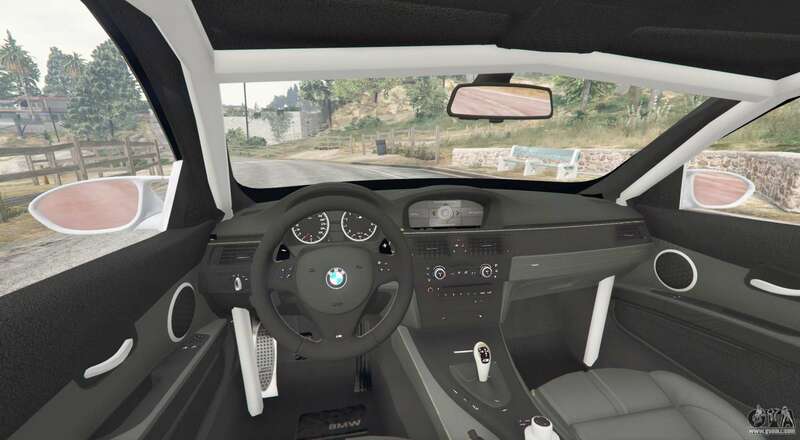 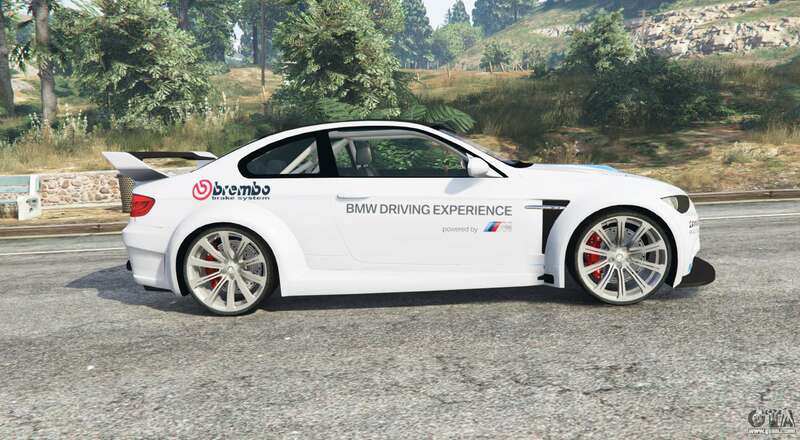 BMW M3 (E92) WideBody BMW Driving Experience v1.2 for GTA 5. 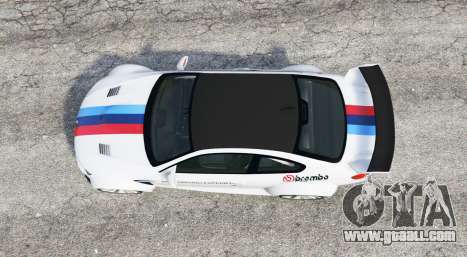 The sporty compact car to replace the Übermacht Sentinel XS. 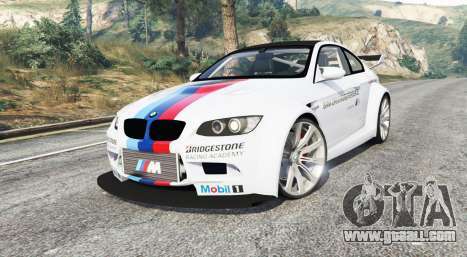 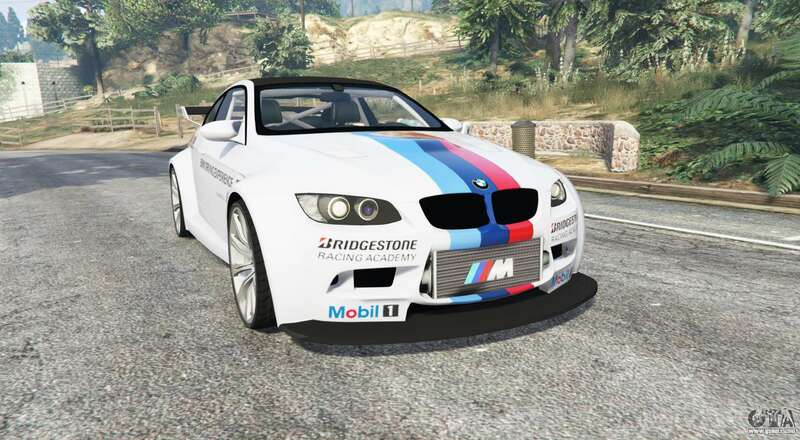 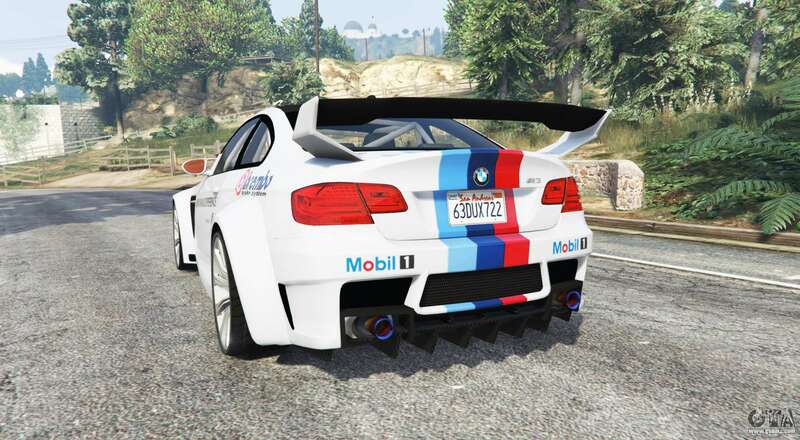 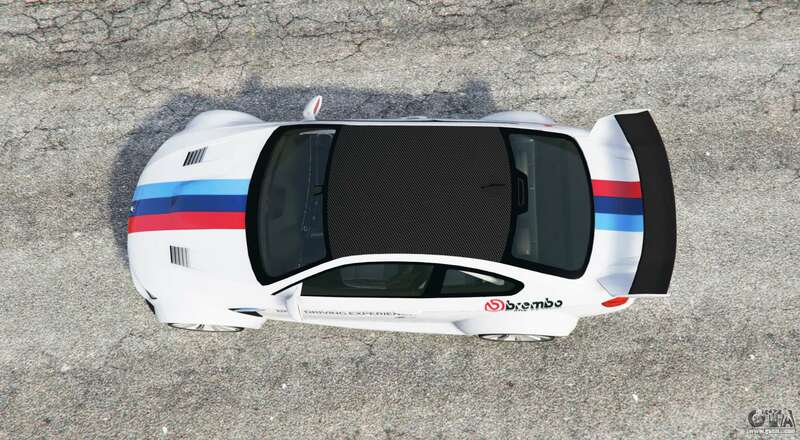 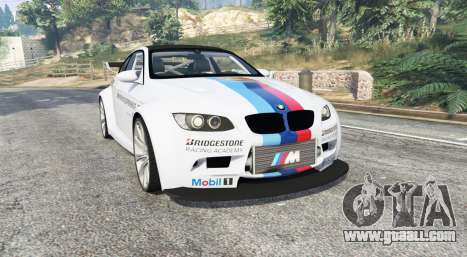 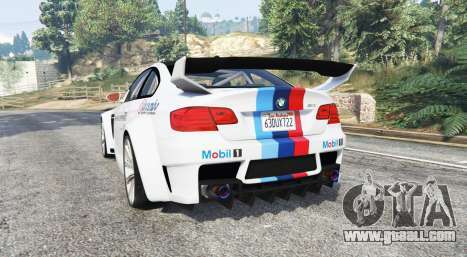 Download mod BMW M3 (E92) WideBody BMW Driving Experience v1.2 for GTA 5, you can click on the links on this page.